Founder Giovan Lane, lends her proficiency as a research scientist to the cinagrOrganic brand, utilizing her expertise with over 10 years of experience in the pharmaceutical industry. At a young age she was surrounded by the hair industry by helping her mother as a hairdresser, where her passion of hair care took on a mind of its’ own. Not fully understanding the unlimited potential her Biology degree obtained from Virginia State University would have, adding to that her love of hair, Giovan realized after a devastating hair setback, that she would then utilize her research and development savvy in her own kitchen. 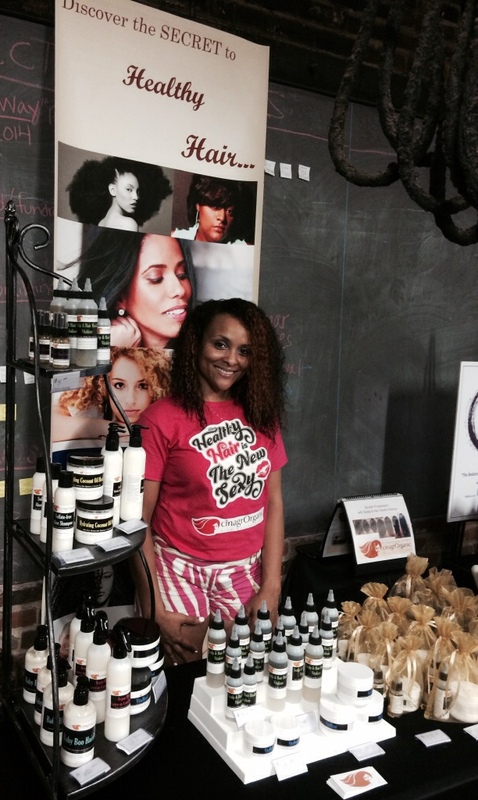 Formulating concoctions made from organic ingredients, she dedicated her knowledge for the purpose of making her hair healthy to the success of the product line, which she is now sharing with the world, with the intent to help women and girls obtain healthy hair. With the ambition to educate ethnic women of the importance in maintaining natural beauty while protecting the environment, cinagrOrganic LLC was formed. By using organic herbs and oils, Giovan has formulated a product line that ensures high quality and greater efficacy through the use of naturally based ingredients. The purpose at cinagrOrganic is to utilize formulations that support certified organic, all-natural, and socially responsible ingredients. By sourcing great ingredients the environment is supported from production, to use by clients, and beyond. 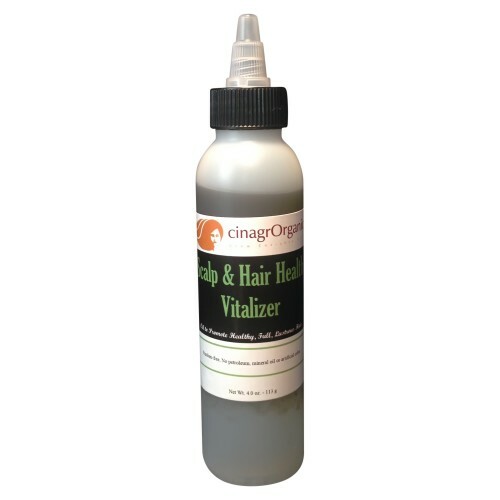 My cinagrOrganic story all began when I allowed a hairdresser to style my hair one day. It wasn’t until after I washed my hair the following week that I was faced with a devastating setback. Like all women that visit a salon, I put my trust into the professional that, ultimately caused my hair so much damage, that it had to be cut & restored back to good health. 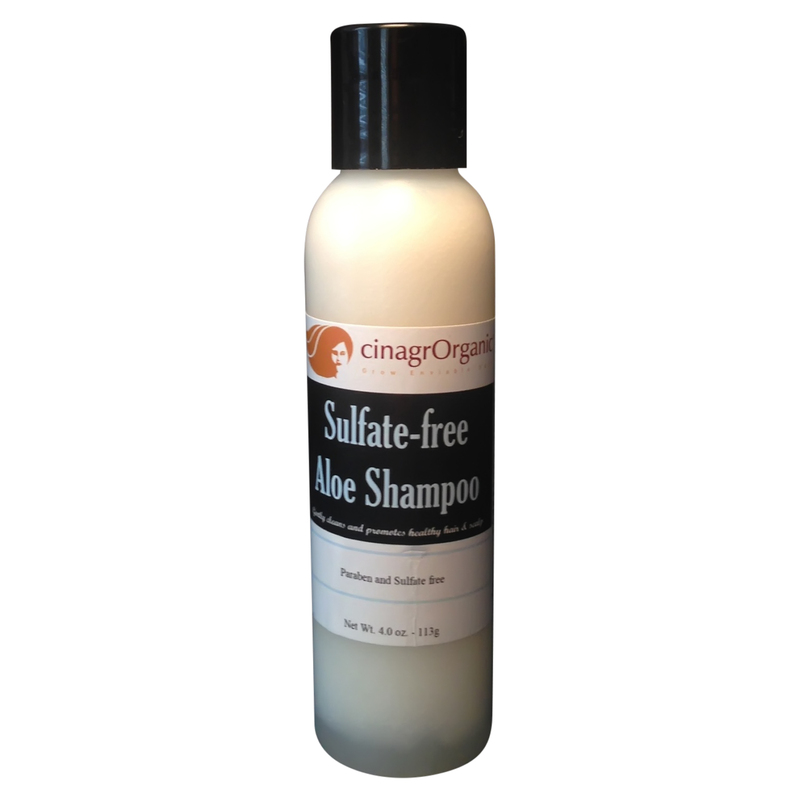 As a Sr Scientist, who has studied the benefits of utilizing natural products, as well as being brought up in a highly influential household, as it pertains to the hair industry, I was convinced that there should be a product designed solely for the purpose of maximizing hair health. From that moment on, I vowed to make my hair healthy, thus beginning my journey towards healthy hair and cinagrOrganic.